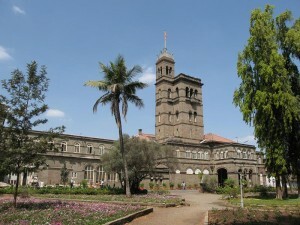 Pune is the cultural capital of Maharashtra. This city is known for manufacturing ,automobiles and information technology. Apart from these Pune is also known for government and private sector research institutes for information technology (IT) education, management and training, that attract migrants, students, and professionals from India , South East Asia, Middle East and Africa. 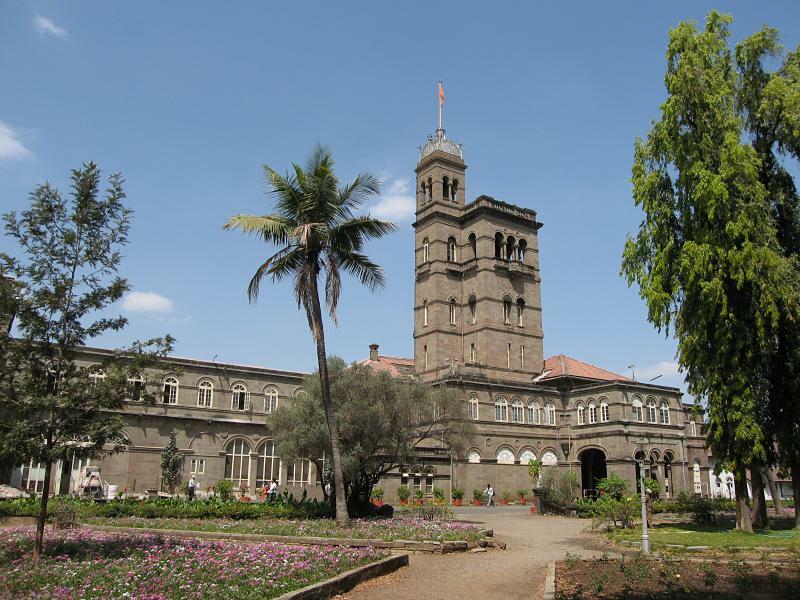 Discover Pune's Locality on MyLocalVoice.